Cloud adoption is accelerating at an unprecedented pace because almost every business is trying to explore the cloud, or has a near-term plan to move to the cloud. Many organizations have already adopted the cloud in some form. Some of them are drawing real benefits, while few others are gaining maximum value from the cloud. An IDC Survey reports that cloud adoption has seen an unprecedented increase of 61 percent in the last year. However, many cloud adopters are facing significant roadblocks and finding it hard to evolve to the next level of cloud maturity. Regardless, the opportunities promised by the cloud continue to attract SMEs and big businesses to the cloud services model. RightScale surveyed 1000+ professionals across various organizations and identified the significant five challenges faced by cloud adopters in different stages of cloud maturity. It appears that the challenges and the degree both vary based on their current level of maturity. Before getting into the details of cloud challenges, let’s quickly understand the maturity model using which the report has segmented and analyzed organizations. Cloud Beginners: Businesses who have just begun their cloud adoption and are working on their first cloud projects. Hence, they are mostly aiming to gain familiarity with the cloud to determine future projects. Cloud Explorers: Organizations who have many projects already in the cloud and are focusing on enhancing their cloud. In addition, they are aiming to extend their utilization of cloud resources. Cloud Focused: They are the companies who are heavily utilizing cloud infrastructure. Therefore, they are focusing on optimizing their cloud operations and regulating cloud expenses. About 32 percent of cloud adopters who are beginning to migrate their resources to the cloud are concerned about security. 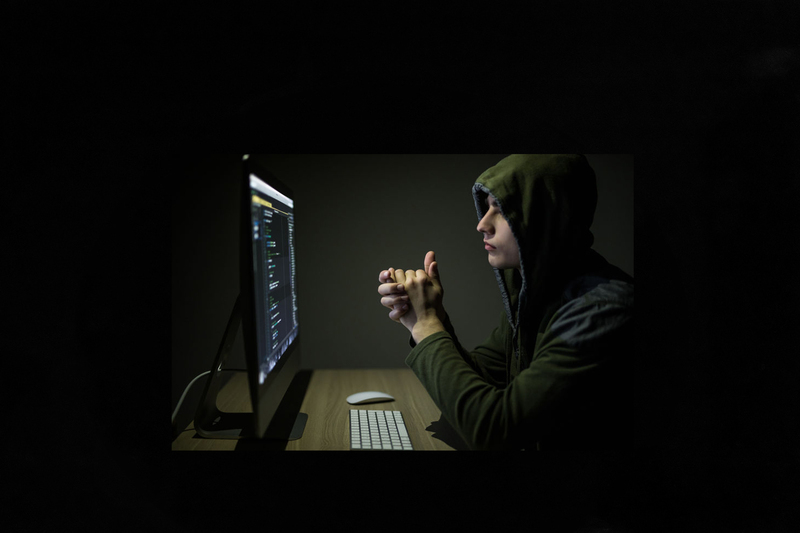 Security is the number one concern when it comes to cloud. This concern arises mostly from the notion that cloud is inherently less secure than on-premise systems. For businesses with many projects already in the cloud, their biggest challenge is the shortage of resources/expertise because their aim is to enhance cloud utilization, which demands deep expertise. Among the cloud explorers, 28 percent cited lack of staff resources as their top concern in cloud adoption. Managing costs is a big concern for businesses who have multiple projects running in the cloud since it can be hard to comprehend cloud spend, forecast accurately and gain control over costs. About 24 percent of cloud-focused organizations cited managing cloud costs as their big challenge. Cloud beginners find it hard to build a private cloud, especially one that assures agility, security, performance and compliance. Therefore, among those beginning to adopt cloud, at least 28 percent cited this a major concern. Cloud explorers cite managing cloud costs as a significant problem in adopting cloud services. Almost 27 percent find it challenging to manage costs. Their primary focus is to enhance their utilization of the existing cloud resources to gain maximum value. Businesses at higher levels of cloud maturity continue to aim for achieving maximum compliance (to industry regulations). It is crucial to meet regulatory compliance standards with cloud computing. Hence, staying compliant is the second biggest challenge according to 22 percent of those surveyed in the higher maturity levels. Cloud beginners find it hard to make decisions on cloud costs, estimate charges and gain control. 25 percent of those in the initial stages of cloud adoption cite this as their third big difficulty. Cloud explorers continue to battle security on the cloud and among those surveyed, 27 percent cite this as a major concern. With many projects on the cloud already, these businesses strive to follow best practices for securing their cloud resources. Organizations with most of their business running from the cloud find a lack of staff/skill as their third top concern. With 21 percent citing this as a big challenge, it is an issue that will continue to remain a challenge. Though, it is encouraging to note that this problem has declined in significance when compared to previous years. Organizations in the initial stages of cloud adoption cite lack of staff competence as their fourth major concern. Among those surveyed 25 percent mentioned this as a big challenge in moving to the cloud and reaching higher maturity levels. 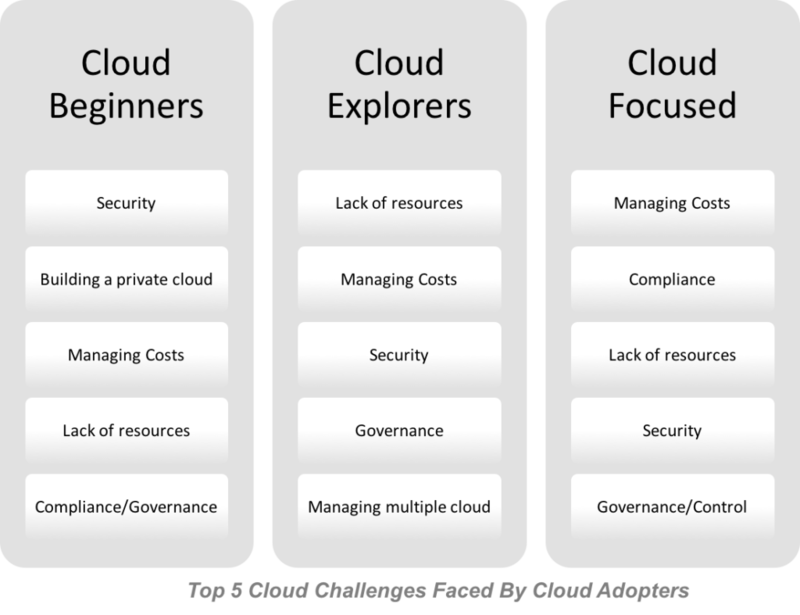 Cloud explorers find it challenging to establish and implement best practices for cloud management. The three essential components of governance (people, process and technology) present a big challenge for 25 percent of those in the exploratory stages of cloud adoption. Security is not a top concern for those at the higher maturity levels. However, it remains as one of the top 5 concerns, and 19 percent cite it as a challenge. 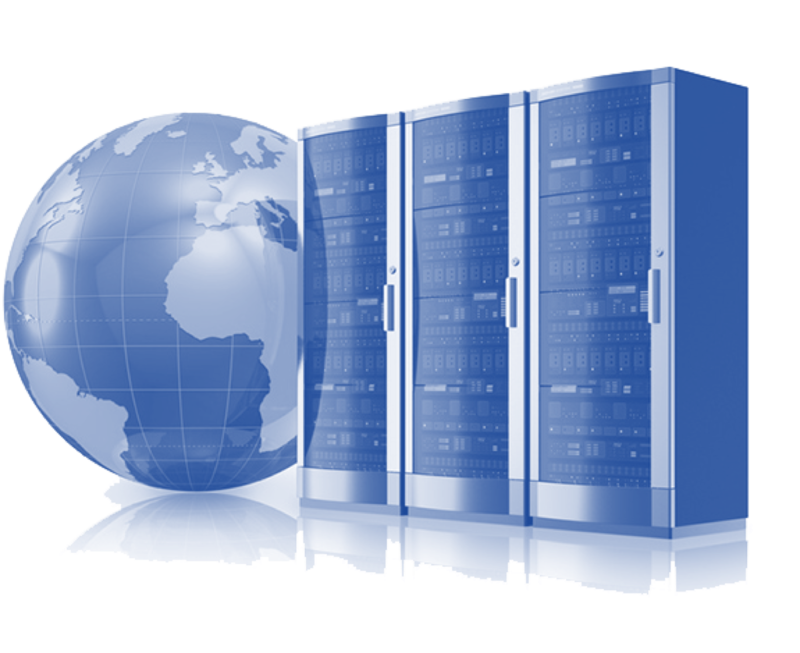 Besides, security continues to be a top predicament for any IT environment. Cloud beginners are still in the initial stages of adoption and governance/compliance is not their number one concern. Nevertheless, they find it challenging to achieve compliance and good governance. About 25 percent mentioned it as a problem hindering their cloud adoption plans. Cloud explorers find it hard to manage multiple cloud services and 24 percent cited it as a challenge to manage various cloud services. Matured cloud users continue to find governance/control as a cloud adoption challenge since it’s hard to establish and follow sound cloud governance practices that thoroughly cover processes, people and technology. About 19 percent cite this as a significant challenge, making it the fifth biggest concern for cloud-focused organizations. Overall, the findings reveal that cloud challenges have declined, most noteworthy is the decline of lack of resources/cloud expertise (the most mentioned problem in 2016). This went down to 25 percent from 32 percent in the previous year. The top cited challenge in 2017 is managing costs (among matured users) and security (among cloud beginners). Organizations at various stages of cloud maturity have different priorities. Therefore, they have different cloud adoption challenges. Many problems continue to hinder effective cloud adoption. However, cloud adopters are on the rise, and more and more businesses are adding cloud to their technology armories. Will yours be next? 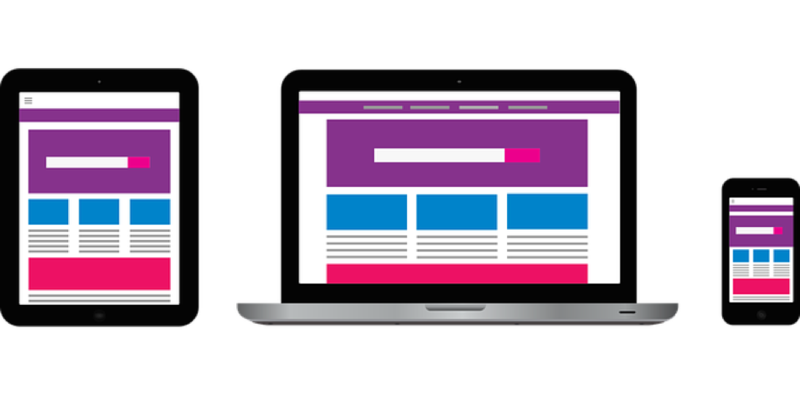 Beginner’s Guide to Web Hosting: How Does it Work?